 A bright white smile can be a great way to get notice and can also be a confidence booster. Surface stains are caused by foods, beverages and lifestyle behaviors, like smoking. Over time, surface stains may penetrate the enamel and change the color of the dentin, which darkens the overall appearance of the tooth due to the translucency of the enamel layer. When this occurs, the tooth often appears yellow. 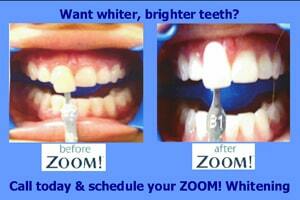 The safest way to whiten your teeth is under the supervision of a dental professional. The dentists at MaDental & Associates will assess your overall oral health, the health of your teeth and know the history of your teeth. Most whitening services are designed to last for a long period of time, but relapse is not uncommon due to personal behaviors and habits. The fastest and most effective teeth whitening technique uses a light-activated whitening gel and the power of an ultraviolet laser lamp. 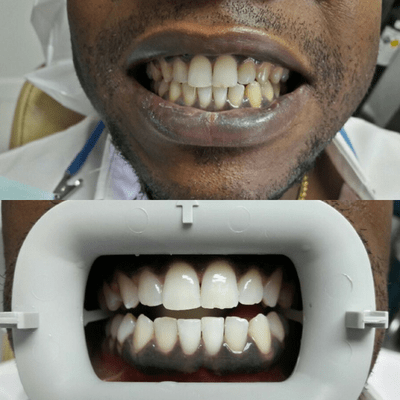 This technique produces dramatically whiter teeth in a single visit, and should only be performed in a professional office by a teeth whitening dentist in Miami Fl, MaDental & Associates.